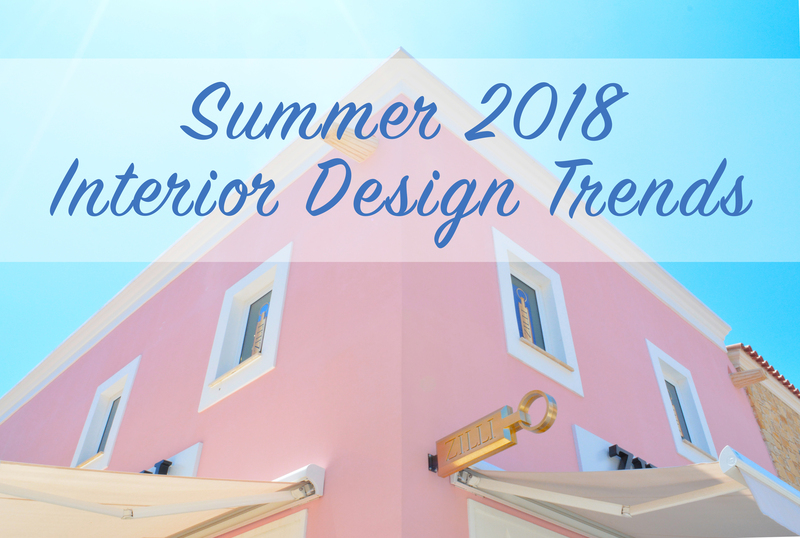 Stay up to date with Interior Design Trends this Summer! With the help of Pinterest and online articles, here are some trends to look out for this season! 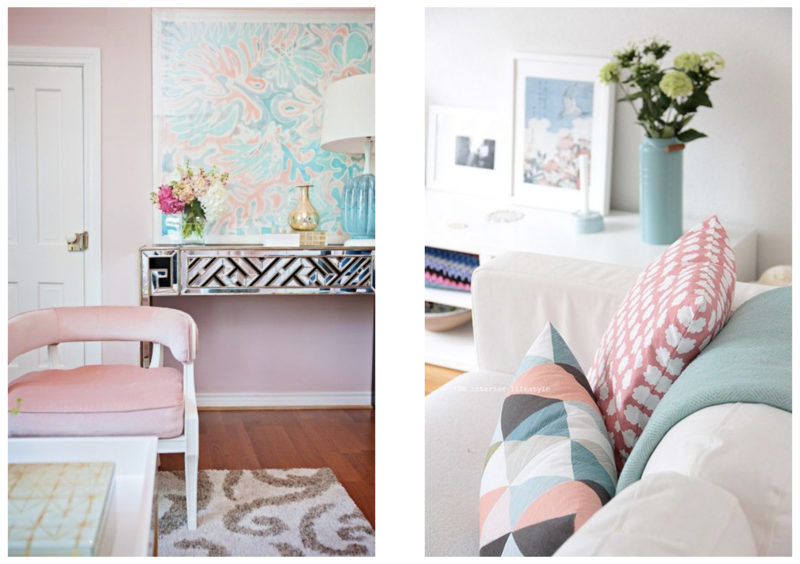 Ice cream colour palette – Think bright and delicious ice cream colours to breathe happiness into every room. The key to this trend is to keep a neutral background. 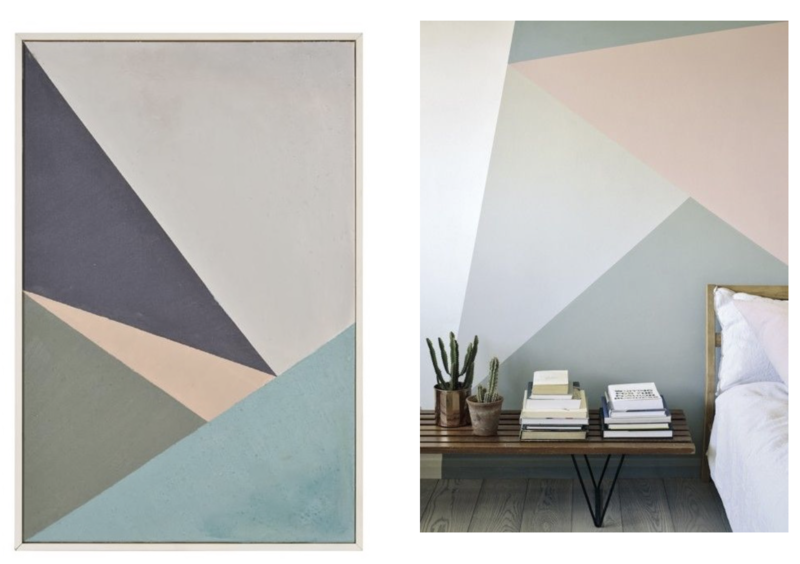 Muted colour palette – If the ice cream colours don’t go with your style, you can opt for a muted colour palette with natural materials. 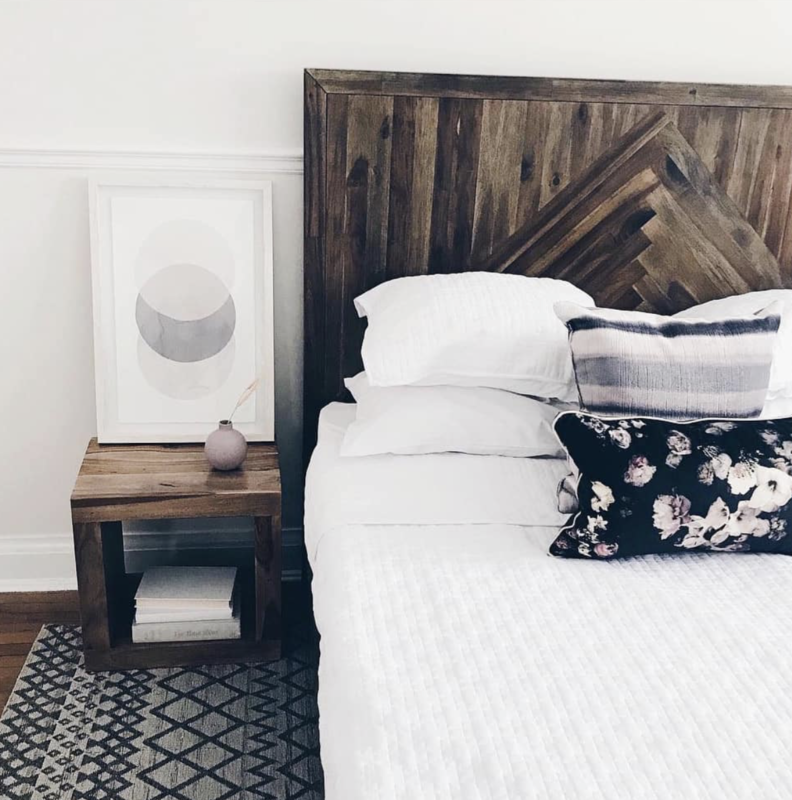 This trend is great for any space and can be used it different elements. Tropical Print – Tropical print has been seen a lot last year as well as Spring 2018. 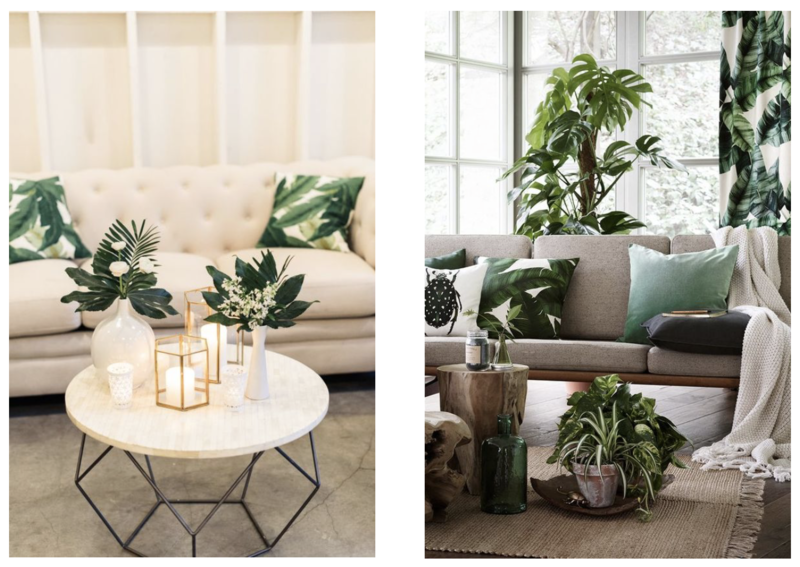 This year the focus is more on prints with dark, jungle-esque backgrounds, and leaf prints in their true, deep green colours. Metallic accents – Metallic finishes like gold, chrome, brass and cooper have appeared many times in design. 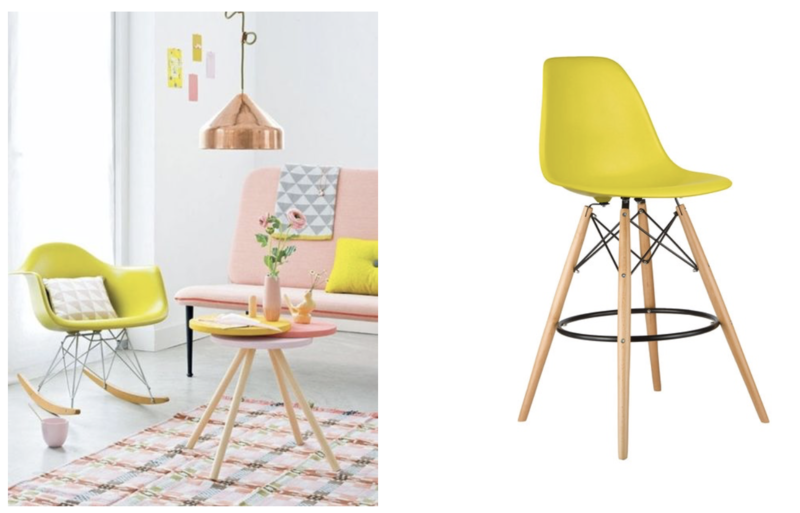 This year, you will be seeing more in the detailed accents such as: handles, legs and frame work. 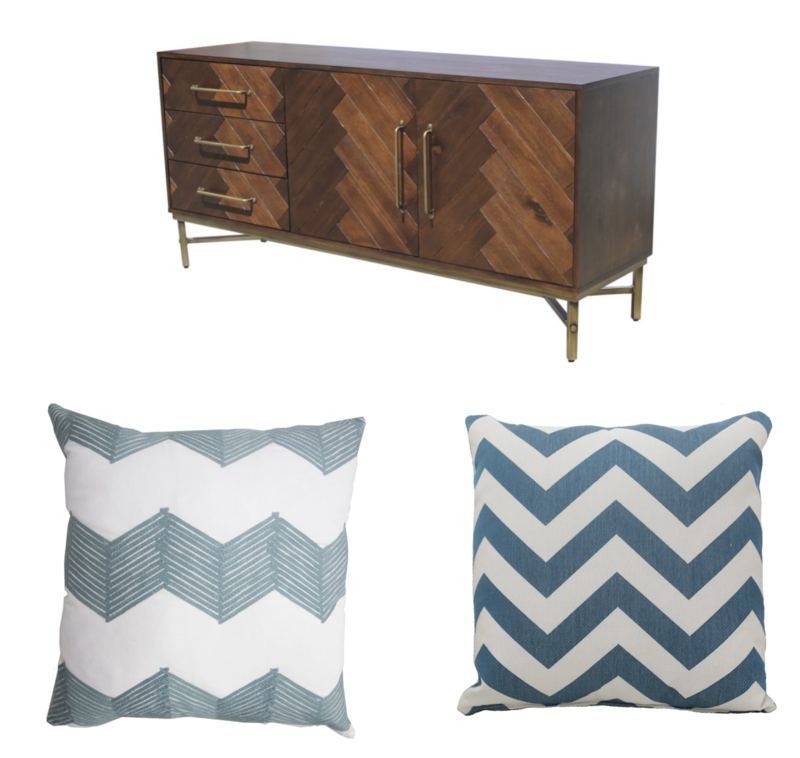 Herringbone pattern – Herringbone is set to be a huge look for 2018! The pattern can be in a natural wood finish or in colours like teal and soft grey. You will see this design on walls and window coverings for a subtle and current design. 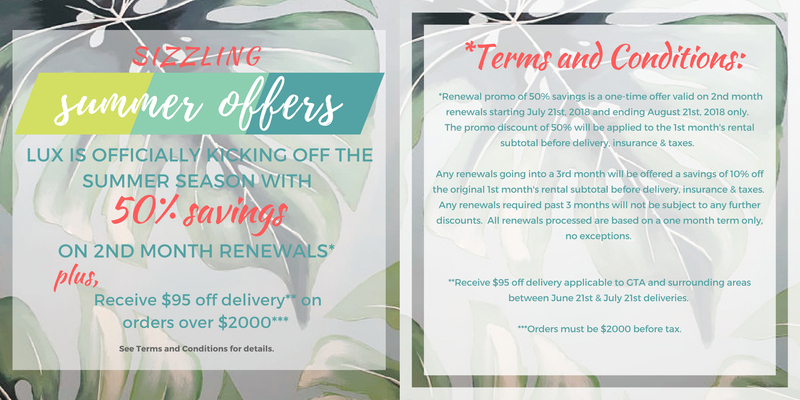 Lux is kicking off the Summer Season with this great promotion!